Hollyhocks (alcea) continue to be a favorite among gardeners seeking to add gorgeous color and height to specific parts of their landscapes or gardens. Unfortunately, the fear of rust has resulted in some gardeners forsaking the plant altogether. But when you look at the photos of hollyhocks, you can see why many refuse to stop growing them, even with the seemingly inevitable rust problems that are associated with the plant. 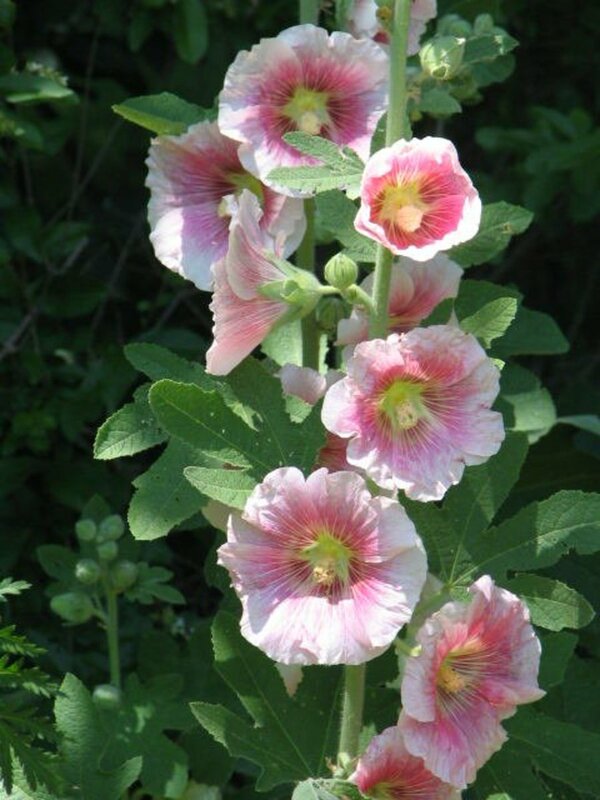 Hollyhocks are a member of the mallow family, which includes Rose of Sharon and hibiscus. While technically a perennial, hollyhocks are treated as biennials by many because their lifespan is usually about three years tops. The colorful blooms, which show magnificently, can rise up on the plant to a height of 10' or more, depending on the variety. For that reason, it's advisable to plant them somewhere where there is a little protection from the wind.They're hardy and sturdy, but heavy winds and rains could cause some damage to them. The attraction of the hollyhock is its extraordinary blooms. 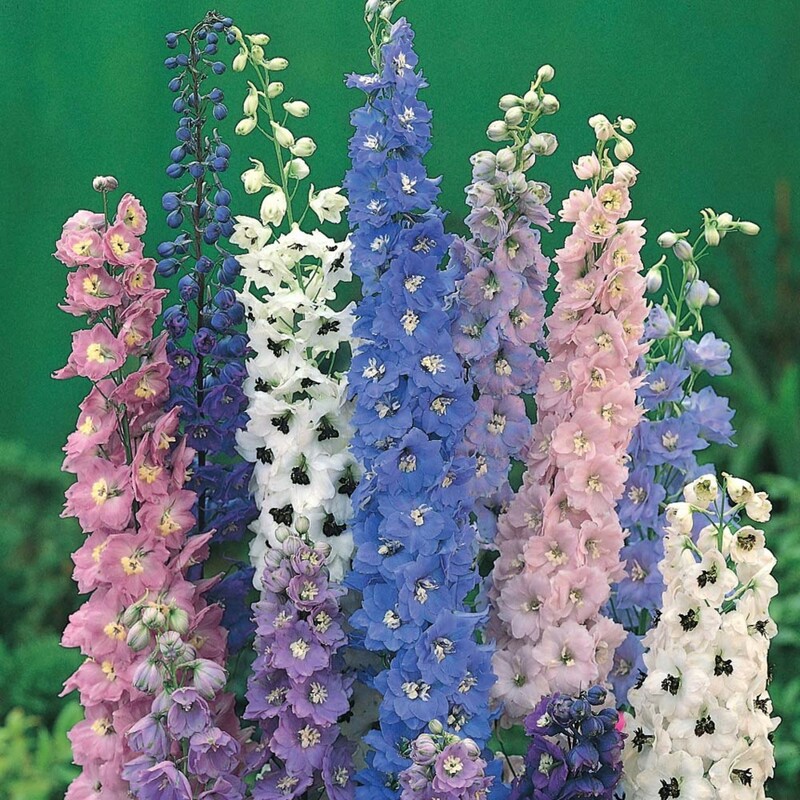 These blooms will spring forth from short stems that are attached to the tall, main stem, climbing all the way to the top of the tall plant for an amazing display of color. 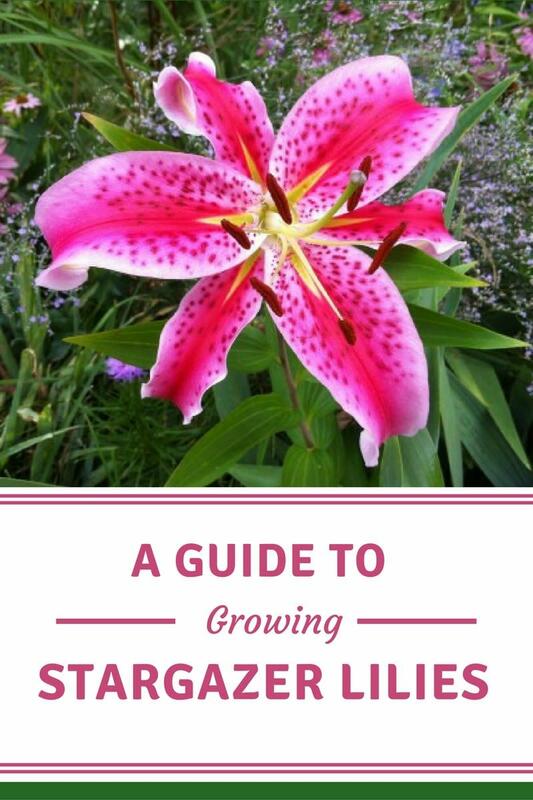 Available in both single and double flowers, the alternating blooms will last for several days after they emerge, while the overall blooming season goes on as long as six weeks or longer. How they work is the plant starts to bloom at the bottom and works its way up the plant as it grows. So when the first flowers at the bottom die out, another group opens up at the next level. 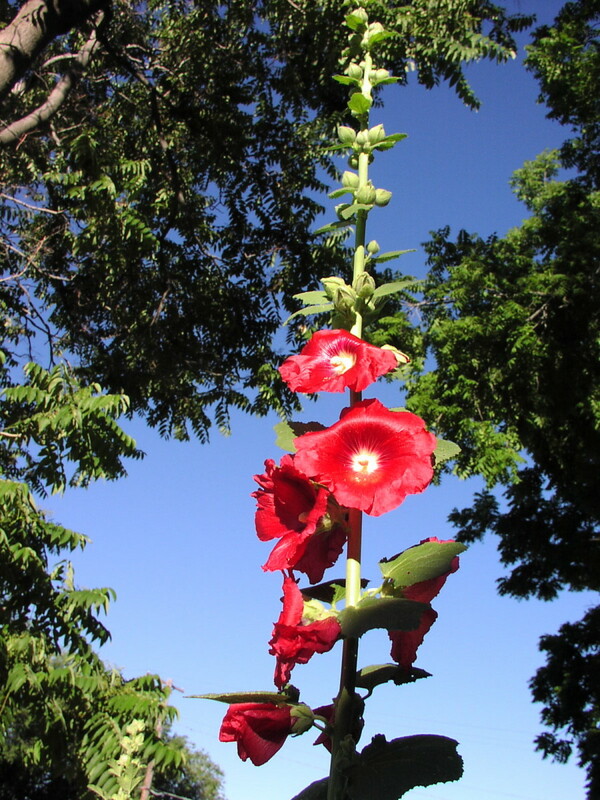 Usually hollyhocks will have blooms in a range of a 1.5 to 2 feet long on the main stem of the flower. The longer the season goes on, the higher the blooms will be. 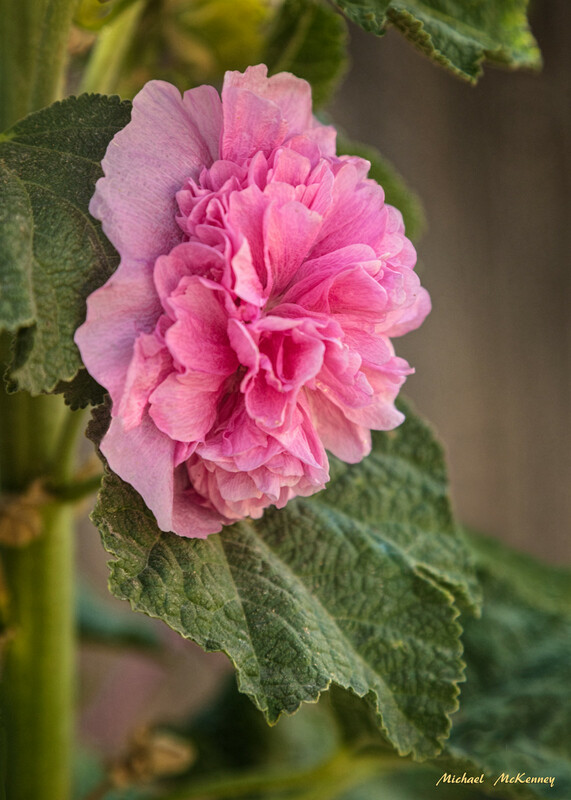 If you live in a more temperate zone, hollyhock can be sown in the spring or the fall. In a cooler zone, they should be planted only in the spring for best results, even though you can get some volunteers once they're established. When growing from seedlings you should plant hollyhocks as soon as you get them, assuming the last frost date has passed. If something delays the planting, place seedlings in a shaded, cool area while keeping the stock moist. If you're sowing hollyhock seeds directly into the ground, you can plant them about a week or so before the last frost. Hollyhocks love the sun and should be planted in full sun. Though they like moisture, they must be sown in a place that drains well. Even so, be careful not to plant hollyhocks in areas that are extremely dry. 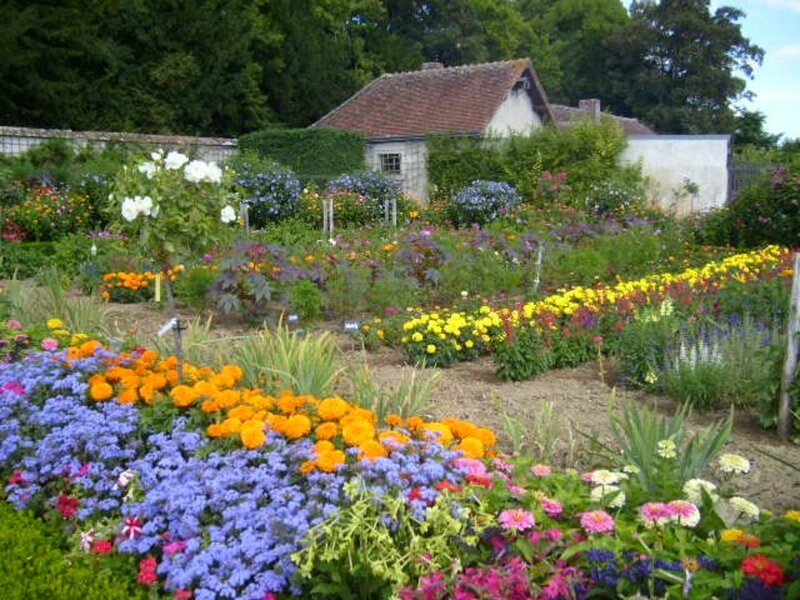 As for the type of soil, hollyhock does best when the pH is in a range of 6.0–8.0, i.e. slightly alkaline or slightly acidic. They grow well in almost any soil, but the less optimum the conditions, the more susceptible they are to rust. When sowing hollyhock seed, you only have to put them about an 1/8 inch under the ground, as they need some light to germinate, which takes from around two to three weeks. Don't plant them more than a 1/4 inch deep or they may not germinate. For seedlings, sow them a couple of weeks after the last frost. Space them about 2 feet apart for best results, as they need circulation. Place the seedlings in the soil level with the ground, press the soil firmly and water to get rid of the loose areas that may remain around the roots of the plant. 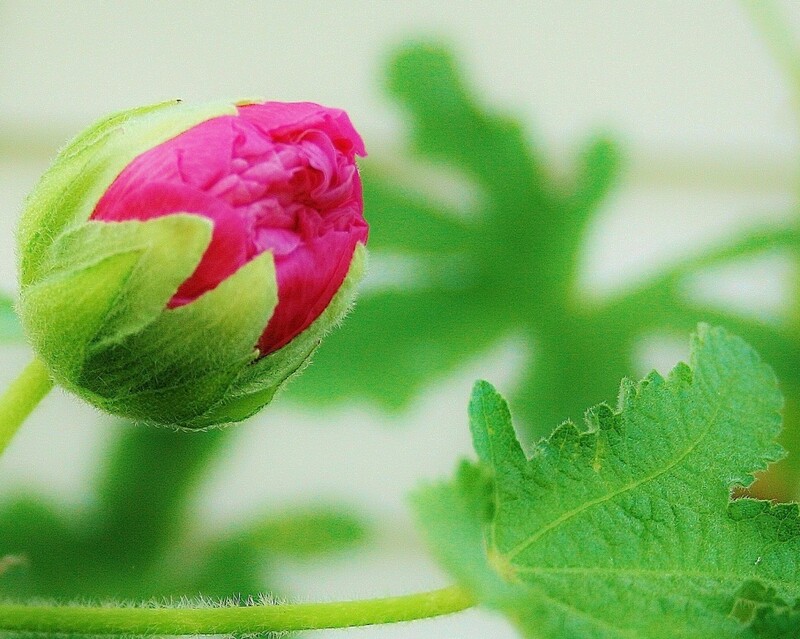 Be aware that hollyhocks won't bloom until about a year after being sown. Almost everything concerning care for the hollyhock flower is centered around its weakness in regard to rust. Along well-draining soil and spacing the plants at appropriate levels, mulch is another good practice, because it helps keep the lower leafs of the plant from getting a lot of splatter when it rains. The lower leaves are where rust on hollyhocks start, so protecting them as strongly as possible is best practice. While we can do nothing about rain, we can limit the effects of rust by watering hollyhocks at the ground level. Don't water them overhead in any way or you'll add to the problem. If you grow hollyhocks, you can't completely eliminate rust, but you can manage it. So when you first see it appear, remove the leaves you find with rust immediately and throw them away. Start a fungicide spraying program at that time, doing it in the early part of the day. If you do it mid-day, you could harm the healthy leaves. For best effects, the fungicide needs to be applied as soon as possible after sighting rust. One fungicide that works well is chlorothalonil (Daconil 2787). 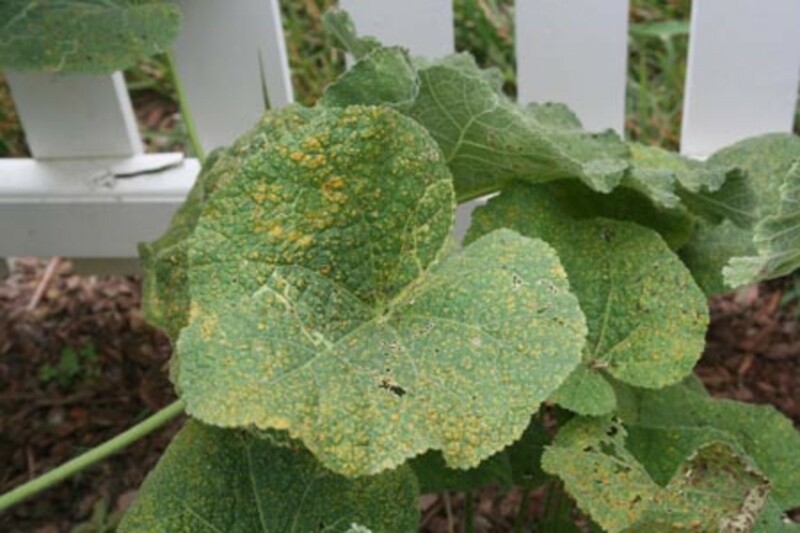 Other effective fungicides for hollyhock rust include neem oil or myclobutanil (Immunox). Repeat applications on the infected area every 7 to 10 days. Although it will cause a little of the plant to look bad (especially the bottom), rust isn't necessarily going to kill your hollyhocks. If you keep them healthy and robust, they should survive a little rust. And if you can keep it localized to the bottom of the plant, the rest should continue to look great, as everyone's eyes are on the blooms and not the lower foliage. Finally, at the end of the season be sure to cut the hollyhocks down to near soil level, and clean up everything around the area so rust doesn't have any host material to reside in over the winter. If you're not sure what rust on hollyhocks looks like, it's identifiable by small yellow spots or dots on the tops of the leaves, as you can see in the photo above. If you see them, you know it's time to take the appropriate action. Also see the video hollyhocks and rust below. Hollyhocks give off a lot of seed and usually will reestablish themselves through the years with a number of volunteers. If you want to manage this better, wait for a little while after the plant stops blooming and the seed pods on the plant will mature, which results in them being ready to harvest. Seed pods of the hollyhock left alone will split and spill to the ground, resulting in the volunteers. Normally hollyhocks will live for about two or three years. One way to add about a year to the life of the plant is to remove the hollyhock flowers immediately after they finish blooming. Cutting them back to the ground is another trick that should extend the lifespan of the plant. Keep in mind that new plants coming from seeds or seedlings will be more robust than the older plants. So you may want to just let them live out their relatively short lives rather than attempt to extend them. But if you have a certain hollyhock plants that look and perform very well, extending their lives could very well be worth the effort. To me, hollyhock flowers are just too compelling and beautiful to pass up because of probable rust problems. If you engage in best practices and take care of the rust as soon as possible after you find it, you can usually keep the damage to a minimum and contain most of the damage to the lower leaves of the plant. Because the flowers bloom gradually up the stem of the flower, it doesn't take long to forget about how the bottom looks and the upper levels of the blooming plant can be enjoyed. They can be used as impressive backdrops for certain areas of a yard or garden, or to hide some type of sore spot in the yard. 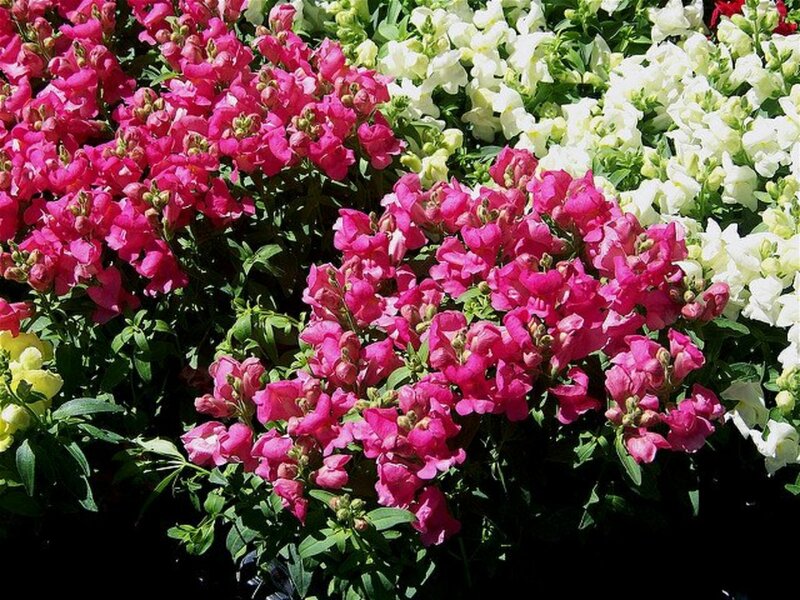 Their beautiful and bountiful flowers can also easily stand on their own as a key part of your landscaping and garden strategy, making them very versatile and desirable for a number of uses. When taking into consideration the seeding strength of the plant, you can see how year after year you can have some magnificent color and numerous uses for this old time favorite called the hollyhock. I love hollyhocks, I got a start of pink ones from an aunt and was really happy with them and planted other colors from seed. Then they began to take over the flower bed and back yard. I had planned to selectively thin them out, but my husband destroyed them all without my permission. I was upset with him. I am learning so much from your hubs! Thank you! Some bird friends planted miniature French hollyhock for me one year, and they came back for a few years after that, but I eventually lost them. I've been wanting to start hollyhocks again. Thanks much for this look at how to!